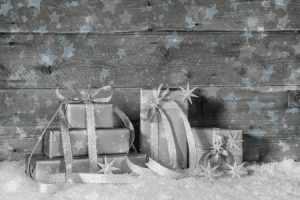 With Christmas very quickly approaching, why not treat that special person in your life to a Reflexology treatment? 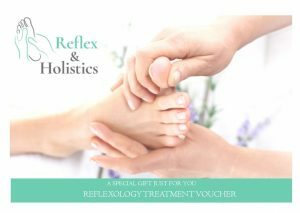 The Reflexology Vouchers are valid for a whole year and can be booked in on a day and time that suits them. for someone who either doesn’t want anything, has everything or says ‘surprise me’! Why not take the pressure off and get a Reflexology Voucher?